Much admired for its large and reflexed blooms in a rich rose pink. An early outdoor variety for borders, vase and show bench. These elegant cultivars are the ultimate all-rounders and be used for border, vase or show. 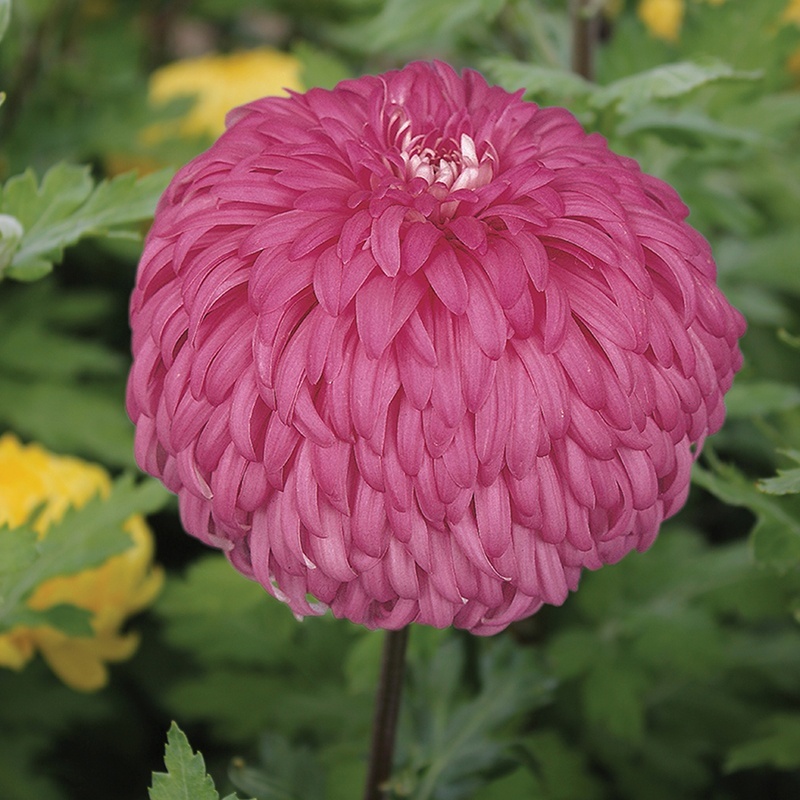 Disbud by removing all the side shoots to create a single strong stem for jumbo blooms up to 25cm/9in in diameter. Full instructions will be supplied with your plants to help you achieve the best results.